An artisanal chocolate shop founded by two sisters embracing the “can-do-spirit” of the year of Independence. 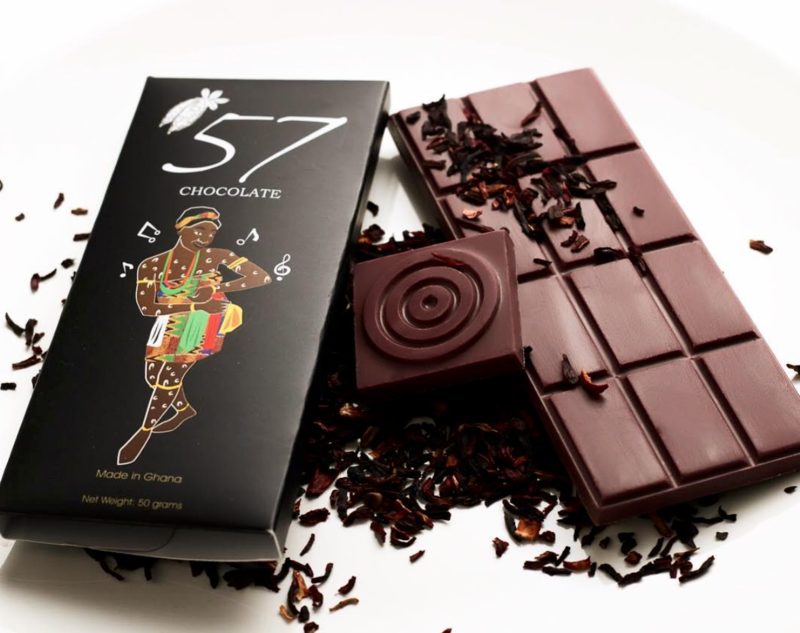 Their Adinkra bars are decorated with Ghanaian Ashanti symbols. Book a chocolate tasting and try some of the hibiscus-flavoured white chocolate.